Love Me Beauty is a members’ beauty club that started around a year ago, their membership starts at £10 per month, the average monthly box value is over £45. 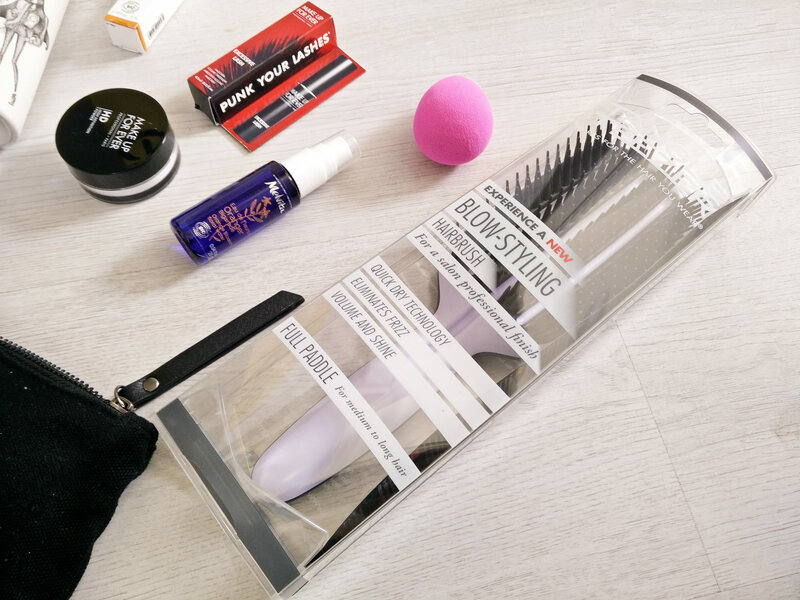 The difference between this beauty box and other subscription boxes is that the Love Me Beauty LMB Club assigns you a beauty consultant to recommend products based on your profile and personal style. It gives you the choice to make your own selections and fill your own box, you can choose items that have been recommended by your personal beauty consultant or completely change your ming and make you own selection of products. The products sent to me are as a Press Sample, to show the items you might receive this month. I didn’t choose these items as it’s arrival was a complete surprise. The monthly boxes provided by Love Me Beauty membership are worth 60 credits and you chose the items with allocated credit amounts. As you can see there are a range of different items to make your selection from, anything from hair, body, jewellery, nails, skin care and make-up. I am so excited to try out my Tangle Teezer Blow Styling Hairbrush, Full Paddle. For someone with very long, thick hair which gets easily knotty this looks perfect, especially since I love my original tangle teezer but its just too small for my amount of hair! The box starts at only £10 with £3.95 pp so I think Love Me Beautyis great value for money with these packed boxes full of generous samples. For more ideas of items you might receive in your Love Me Beauty Boxes see my past write ups here and here.